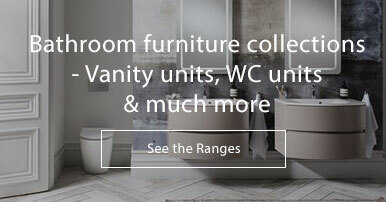 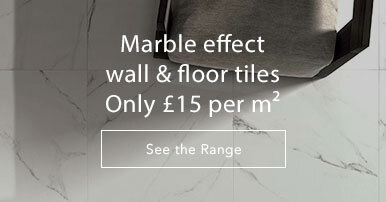 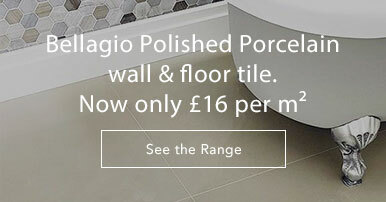 Porcelanosa Egeo collection features white marble effect wall and floor tile collection in a matt finish. 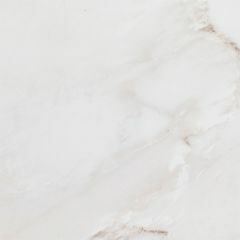 This collection perfectly unites the classic elegance and beauty of marble with a contemporary matt finish. 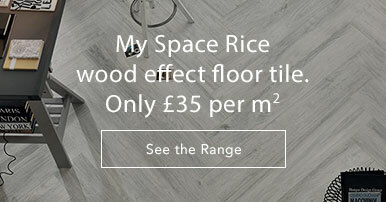 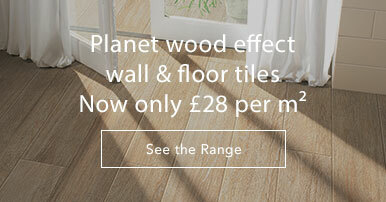 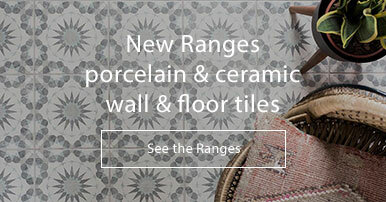 Versatile and clean, these ceramic tiles will brighten any room.